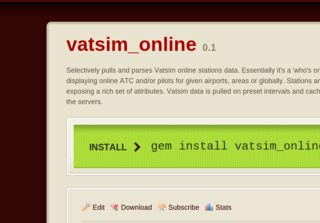 A new library was added to our portfolio: vatsim_online - a Ruby gem for selectively pulling, parsing and displaying Vatsim online stations data. You can read the release announcement on my personal blog. And also there are the update notes. As usual the source code and documentation are available on github. 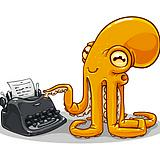 DHH has posted some insightful remarks about the vertical structure of technology and coding in particular, and the forces and ideas that keep it rolling. 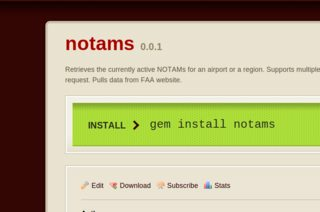 New release: notams - a ruby gem for retrieving aviation NOTAMs. You can read the release announcement on my personal blog. It will be maintained and supported by Ruby Studio. Dru Riley has posted a nice example on refactoring a reddit-like ruby application into just 10 lines of very dense code. 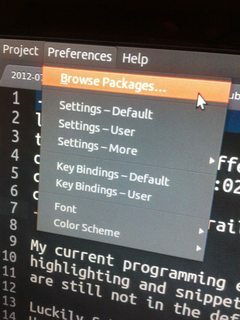 We are using an application … to explore seldom used features of Ruby. This tutorial will highlight concepts such as ternary operators, multiple assignment, and multiple argument passing. 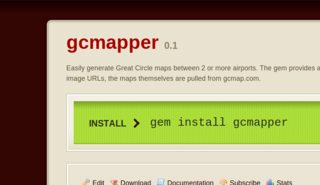 3 ruby gems were added to our portfolio: slovom, vatsim_metar and gcmapper. These are all gems I have recently released and by including them in our portfolio we commit to supporting and maintaining them officially, keeping them current and compatible with any newly released ruby/rails versions.